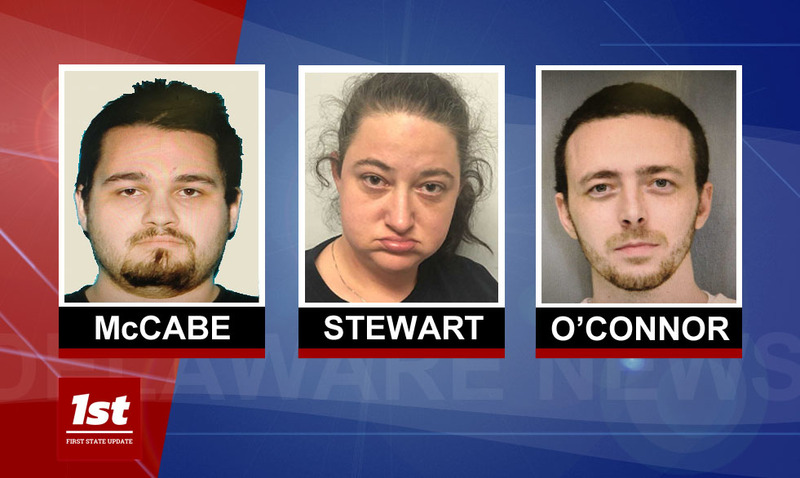 Georgetown -Georgetown Police Detectives have concluded a drug investigation with the arrest of three suspects, according to Public Information Officer, Detective Joey Melvin. 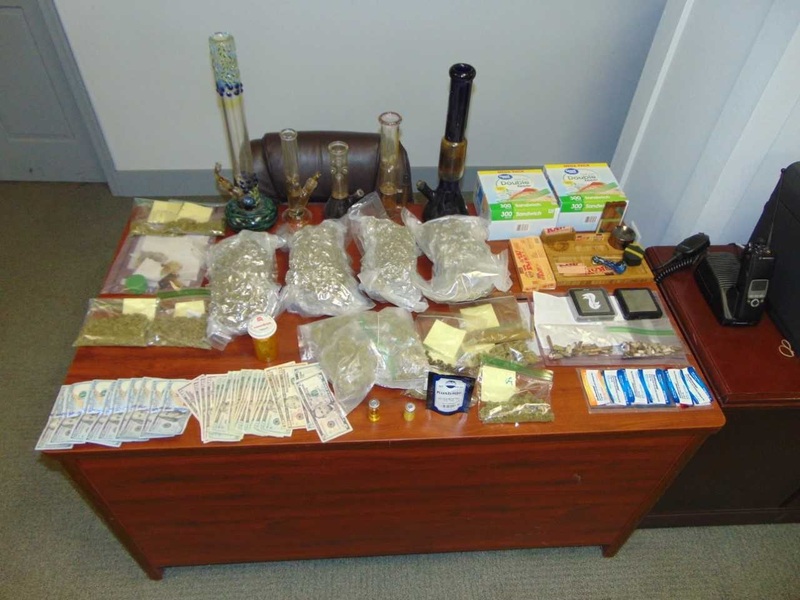 Melvin said on March 29, 2018 Georgetown Police Detectives executed a search warrant at a residence on Old Laurel Road in Georgetown. During the search, approximately 2,209 grams of marijuana, 52 mg of Suboxone, and drug paraphernalia was recovered, according to Melvin. David McCabe 29, John O’Connor 38, and Amber Stewart 33, all of Georgetown, were each arrested for Possession of a controlled substance, Possession with intent to deliver a controlled substance, three counts of Possession of drug paraphernalia, Conspiracy, Possession of a controlled counterfeit substance and endangering the welfare of a child. McCabe, O’Connor and Stewart were all committed to Sussex Correctional Institution in lieu of secured bond.